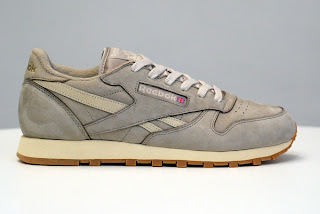 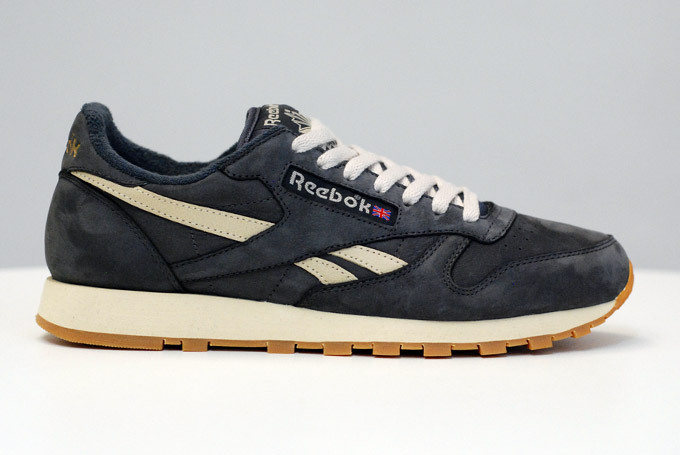 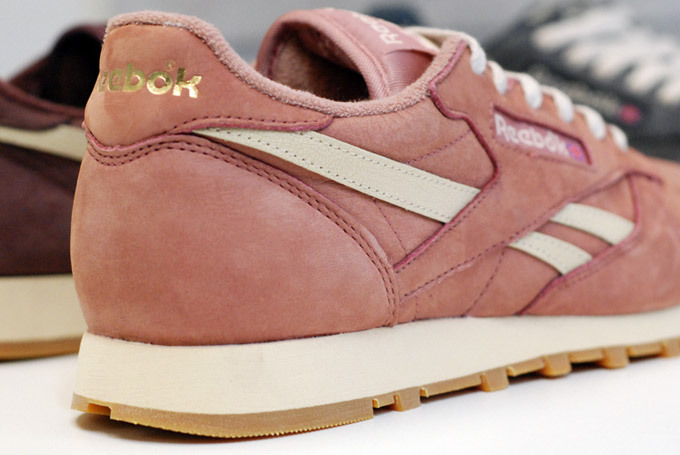 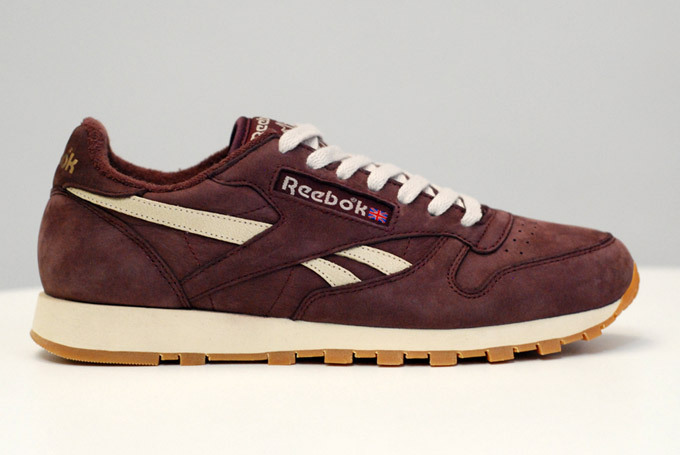 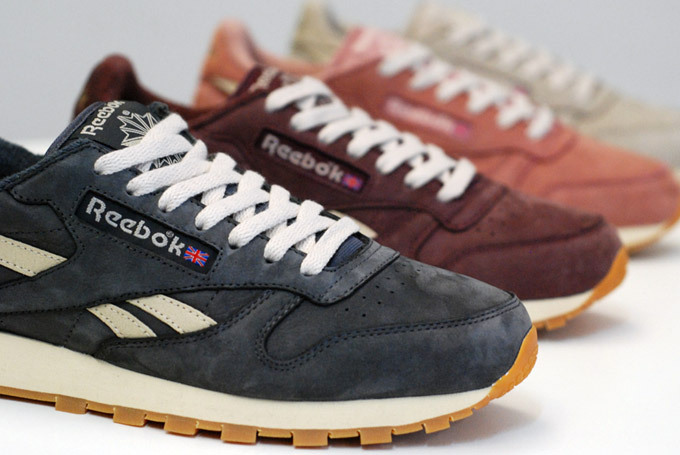 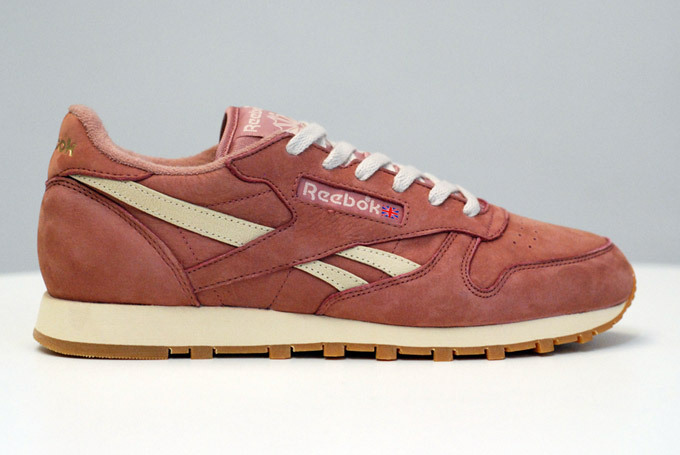 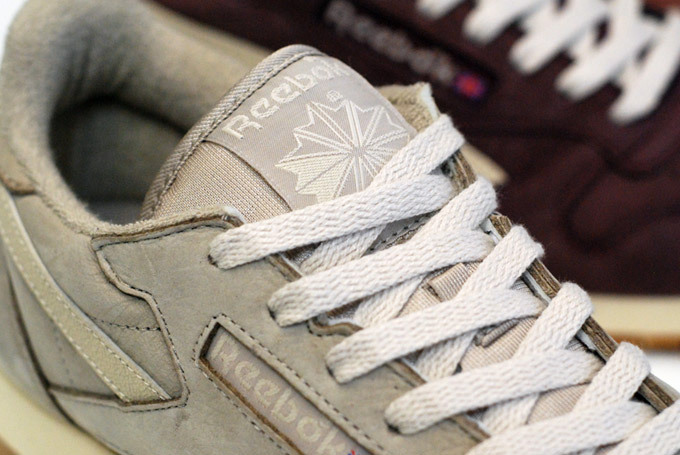 Reebok Classics date back to 1983, when this silhouette debuted as part of a collection of fitness-led pieces for mutliple climates. Far less of a serious runner than, say, the Paris Runner, this shoe still carries a definitive shape. 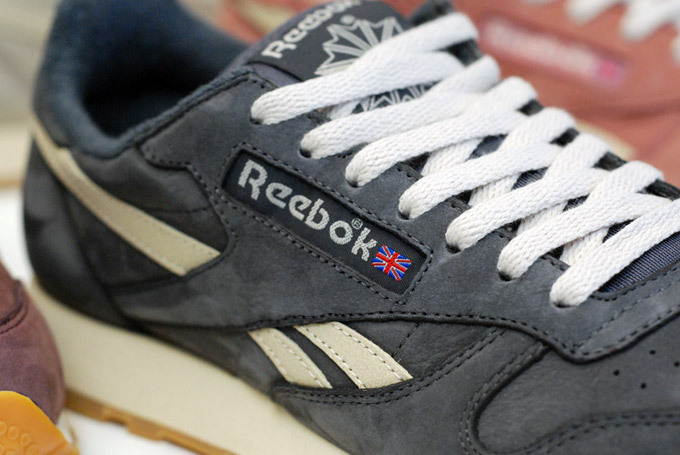 A UK institution during the 1990s, pretty much any Brit of a certain generation has owned a pair or two in their lifetime. 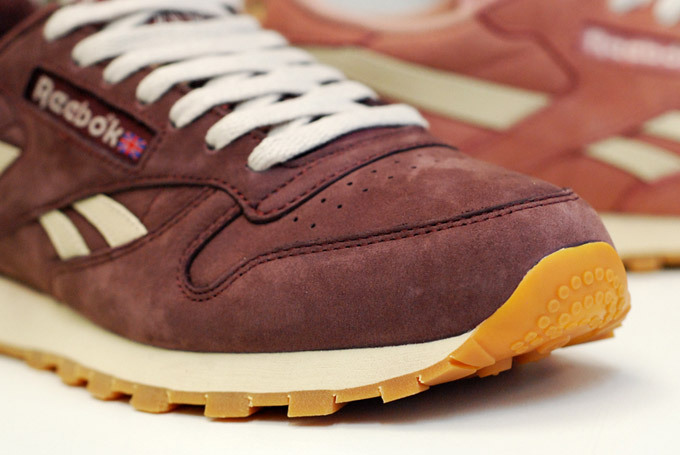 These gum soled, nubuck editions with leather branding are are perfect, premium execution of a shoe that lives up to its lofty name. These fit true to size.